With so many security product choices around us whether on the internet, home centers and even supermarkets, it is easy to forget what is important. Security is something we feel and own within us. Merely paying for something such as a lock, alarm or dog doesn’t assure a thing. Residential security systems alert homeowners when someone attempts to enter the home. 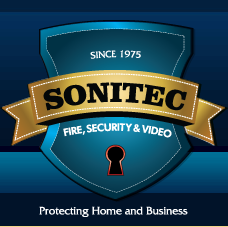 When planning to install a security system at your home, it is advisable to hire a security systems installer. Investigate your dwelling: Determine the areas of your home that require security. Note the details and determine the most suitable security system. Wired and wireless system: Identify the advantages and disadvantages of wired and wireless systems and select one that matches your requirements.